Ronen moves on to present his fans with a brand new show. In these videos, GM Indiana-Jones will go through historical games, those which have made the history of our beloved Game. Chess history at your fingertips in ICC: historical background, stories, anecdotes, and even gossip! Spassky vs. Petrosian - 1969 World Championship Opening: B94: Sicilian: Najdorf, 6.Bg5 Player(s): Spassky, Petrossian Ronen moves on to present his fans with a brand new show. In these videos, GM Indiana-Jones will go through historical games, those which have made the history of our beloved Game. Chess history at your fingertips in ICC: historical background, stories, anecdotes, and even gossip! Today Ronen continues illustrating World Championship games. This time it is from 1969, when Boris Spassky defeated Tigran Petrosian, to become World Champion. 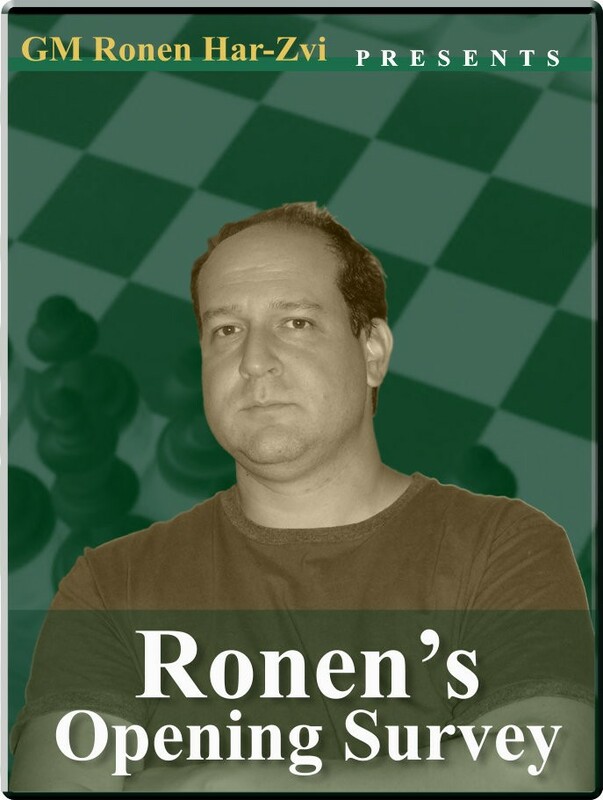 Game 19 in that interesting match is one of Ronen's favorite attacking games. Spassky went on to win the match, and get what people thought was HIS title: he was winning most of the important events those years. Boris' star was to shine only three years though, because in 1972 the pure genius of Robert James Fischer obscured it in the super-famous match in Reykjavik.